Outstanding optional homework by Reception Class! Outstanding optional homework by some of the children in Reception Class. 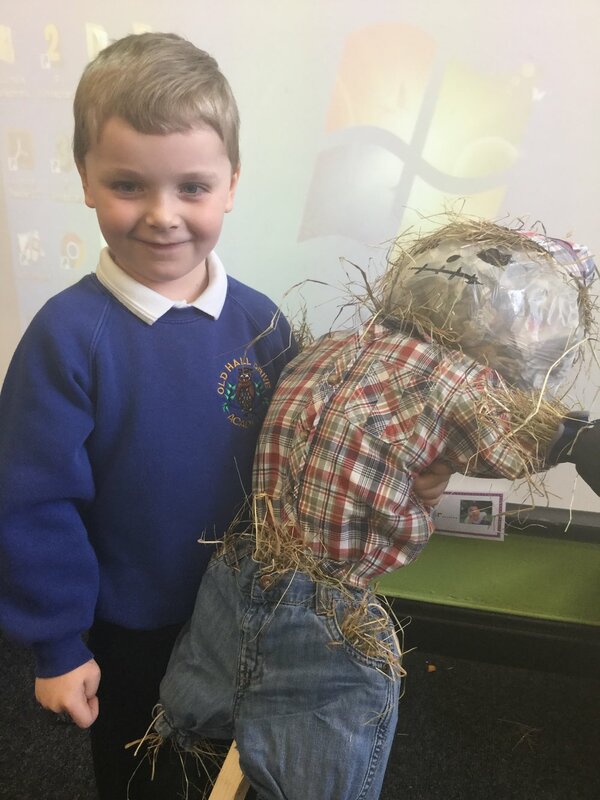 Lots of hard work by children and parents to create these amazing scarecrows. Well done! !